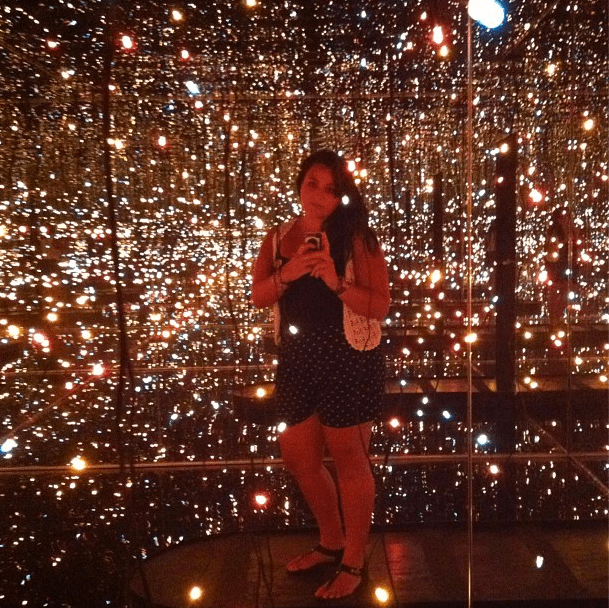 Me in Yayoi Kusama’s Fireflies on the Water, 2002 @ the Whitney. Hello readers! I am Jacque from thedreambeing.com and I am excited to do some guest posting over here in the salon. But first, a little about myself. Since the moment I picked up my first camera 10 years ago, I have been a photographer. (My former photo professor, Betsy Schneider always used to say.. If there is a choice to be a photographer or do something else.. do something else. Photographers have no choice.) I can’t begin to tell you how true this is for me. My camera led me to Arizona State’s coveted Photography program, where I worked in the on-campus gallery and became interested in curating. I pursued a second degree in Art History while interning as a Curatorial Assistant for two major museums in Arizona. I am currently a Graduate student at Sotheby’s Institute of Art, in New York City studying for a Master’s degree in Contemporary Art. 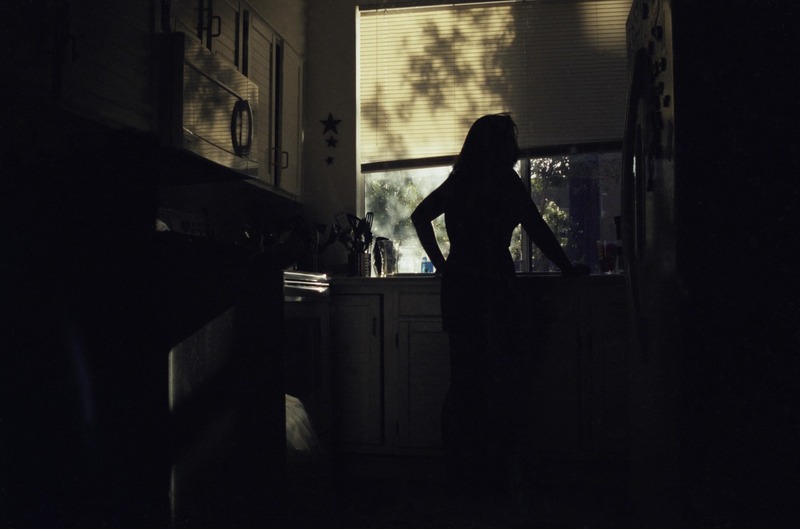 Self Portrait, from Displacement Series, 2010 See more of my work here. I am interested in how the internet is changing the role of a photograph. Not only does it make photographs more accessible through social media sites like facebook, twitter, instagram, and even blogs like this one, but these sites are also renegotiating the function of a photograph. As a photographer by placing your images on the web, you are reaching a broader audience by giving up control of your image. Once a photograph hits the web, it is nearly impossible to determine who sees your work and what they do with it. There are also artists using the internet and the computer to make work, turning a virtual “non-space” into a physical reality. The photographers role has shifted greatly within the two decades and I am constantly exploring the how, the why, and what does it truly mean for the future of photography.. It is my mission to engage with photography and Contemporary art on a daily basis. In my next posts, I will continue exploring these ideas, show ya’ll what is happening on the New York Art scene, and share new artists and work. I hope to learn from you and provoke thought. Please feel to ask me any thing or let me know what you’d like me to post about!